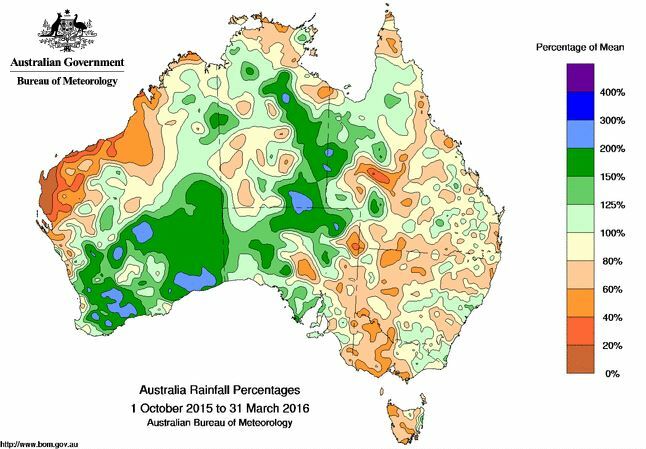 The following link takes you the Australian Bureau of Meteorology website and this gives the rainfall information for Australia. You can refine the search on the website to find out the rainfall history in your area. Rainfall charts provide you with a guide to the amount of rainfall in your area. This will allow you to select the the right sized water tank from Bushmans extensive range of products which include, water storage tanks, household water tanks, industrial water tanks, agricultural tanks and rural water tanks. Click here to go to the Australian Bureau of Meteorology website.